Business Aviators offers professional charter, management and maintenance services in Wyoming, the Front Range, Midwest and beyond. Whether traveling for business or leisure, our on-demand private charter service allows you to arrive at your destination comfortably and efficiently. 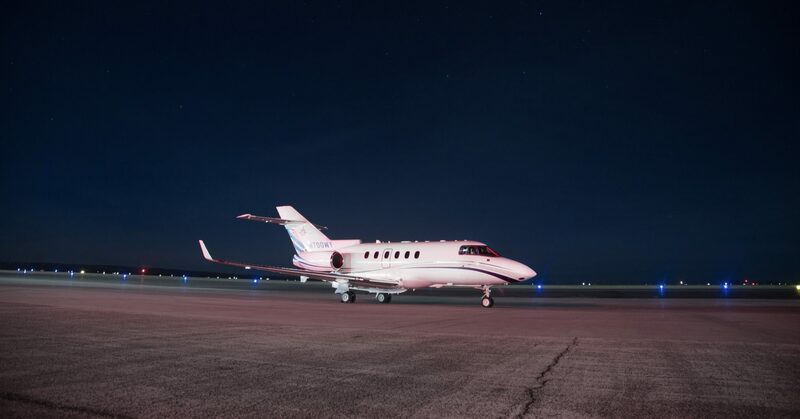 Business Aviators offers professional charter, management and maintenance servicesin Wyoming, the Front Range, Midwest and beyond.